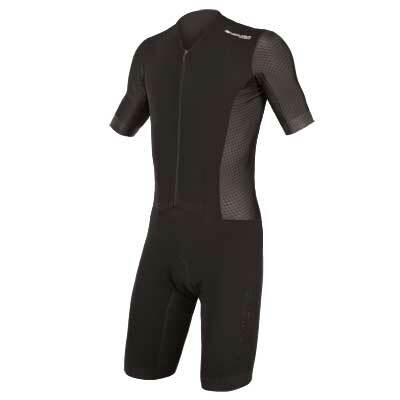 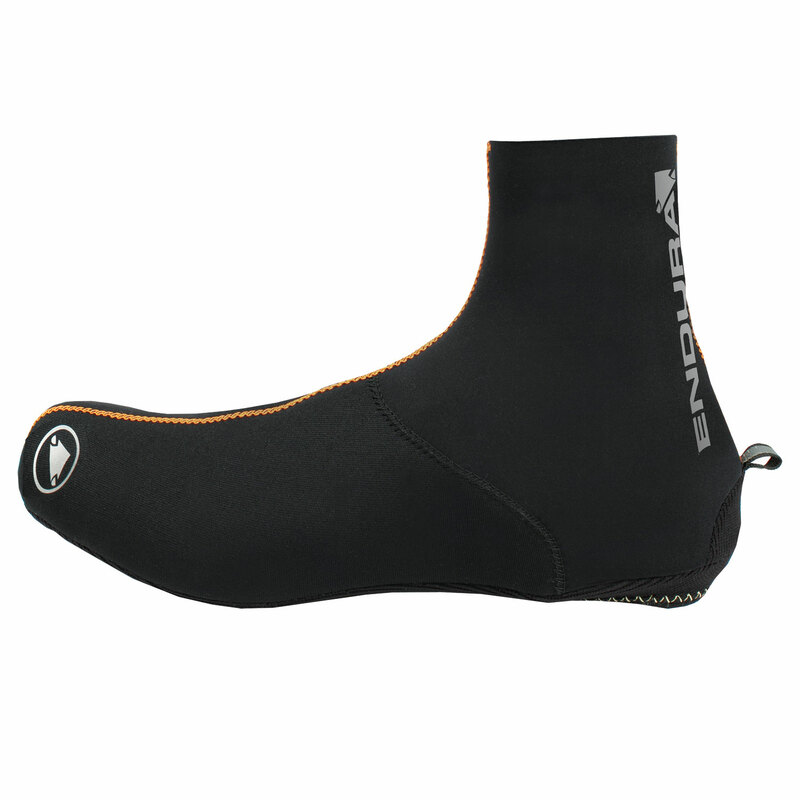 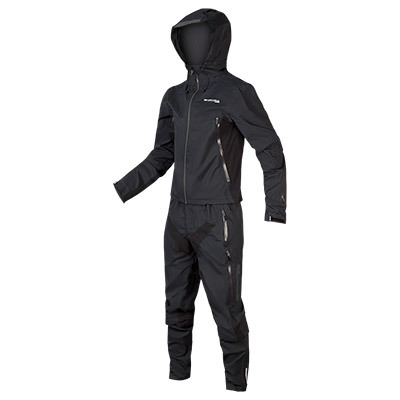 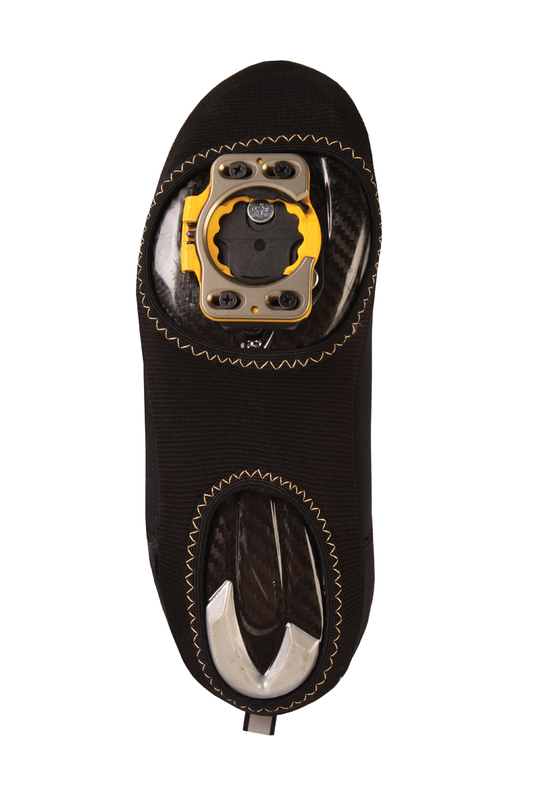 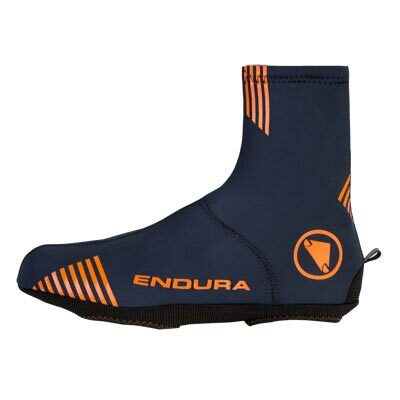 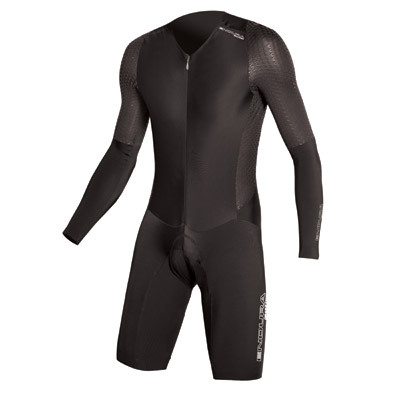 "Quite simply the most effective overshoe here for both warmth and fit. 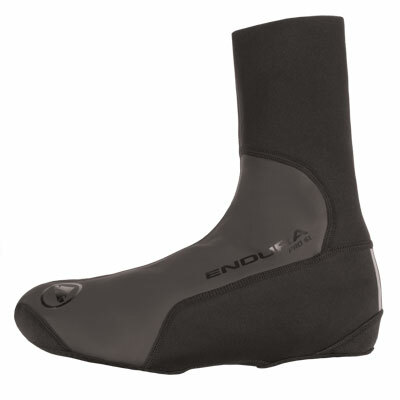 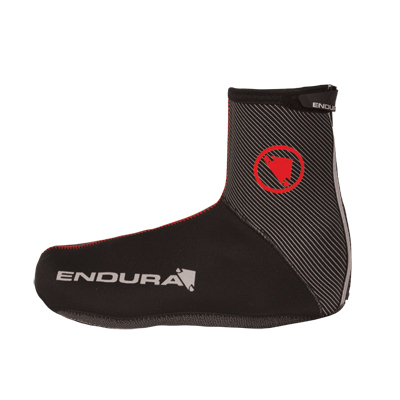 Imagine trying to get a shoe-shaped wetsuit over your feet and you’ve an idea of how tightly they fit. 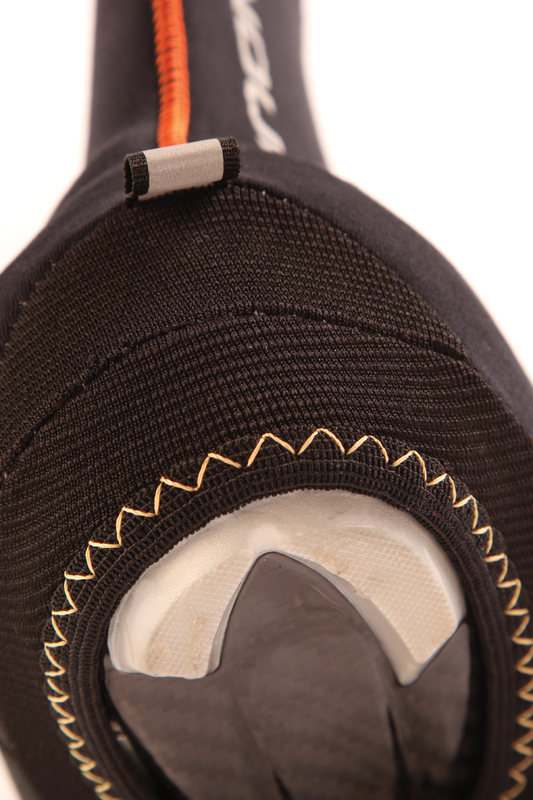 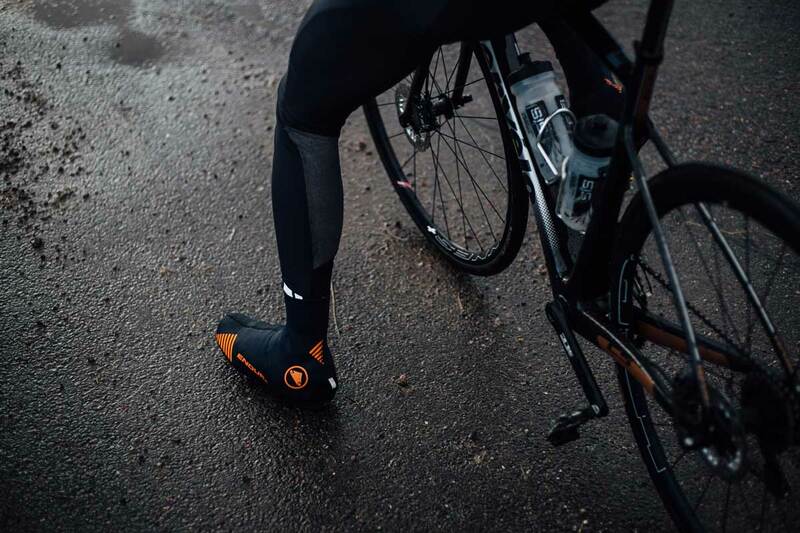 Such is the super-snug fitment of these tough neoprene covers that there’s no need for any fasteners – they stayed secure on our bib tights for a two-hour ride. 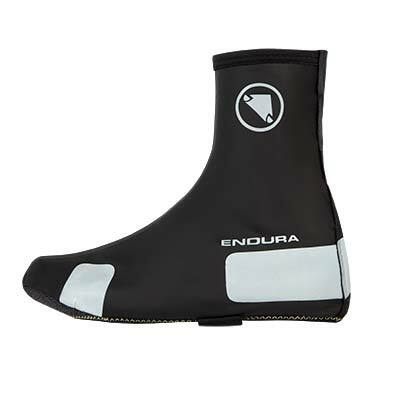 Reflective logos on the outer side of the shoe covers are a bonus, too. 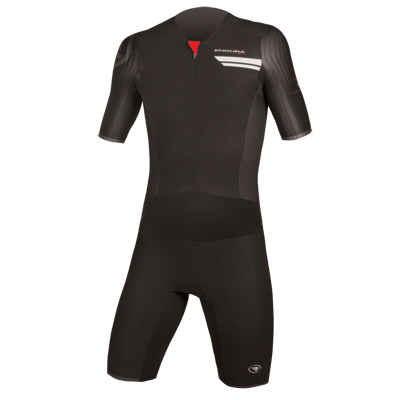 Factor into all of this the price, and you’re looking at a clear winner." 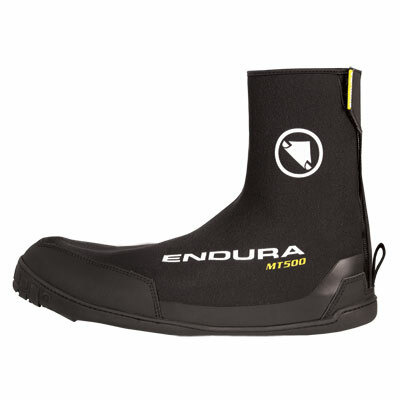 "...the insulation they provided was so good that feet remained warm and comfortable... 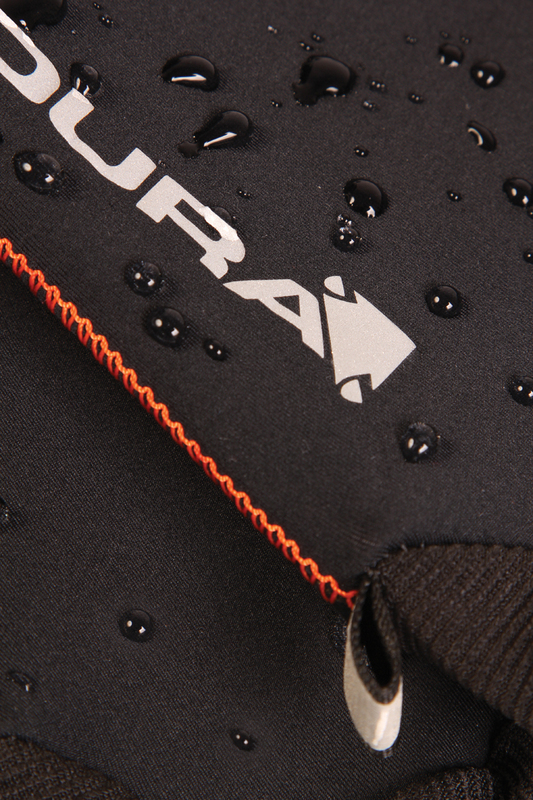 The reflective logo and orange stitching are attractive finishing touches."